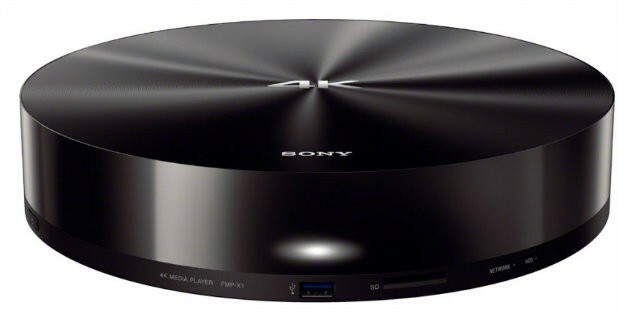 Available July 15, the Sony FMP-X1 is the first 4k video source available to the consumer market. For $699, Sony’s 4K Ultra HD Media Player comes pre-loaded with 10 Sony Pictures movies in 4k resolution. Sony will be launching Video Unlimited 4k content download service later in the year to provide 4k downloads. Feature films, TV episodes and a variety of short-form video will be available in native 4K with a wider color gamut than has been previously available. Downloads of feature film titles as 24-hour rentals will start from $7.99; or for purchase from $29.99. Wow, that’s awesome! Hopefully the content will keep coming.